Find out all about Fit A Kitchen here. We are a small team of professional, friendly, reliable craftsmen. 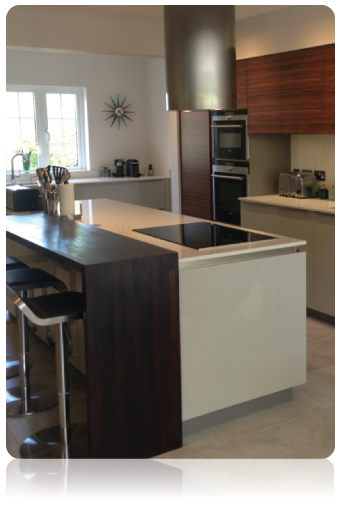 We have been working together for many years, providing a complete installation service from start to finish. Every project is co-ordinated by one fitter, calling in the various specialist trades as necessary. If you have had a kitchen planned by one of the major retailers he will check measurements, and location and suitability of services. Your fitter will discuss your ideas with you to get an understanding of your project before work begins. We offer a free quotation for your installation. We are working for you, not your kitchen supplier, putting your needs first.